First, we need to enable the lock screen keyboard shortcut. 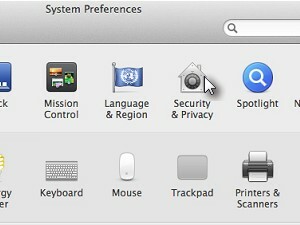 In System Preferences window click Security & Privacy. 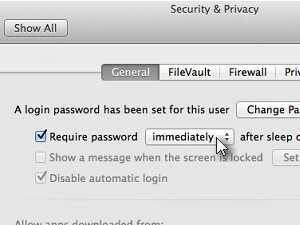 Under general options, enable Require password and set it to immediately. Lock screen short cut is enabled. 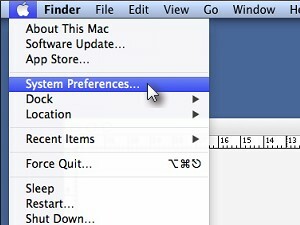 Next time you want to quickly lock the screen simply press control ctrl + shift + eject button on your keyboard. 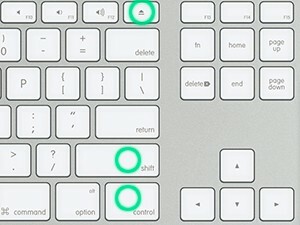 If you don't have the control button in the same place as the keyboard on this picture, then use the control button on the left side of the keyboard. 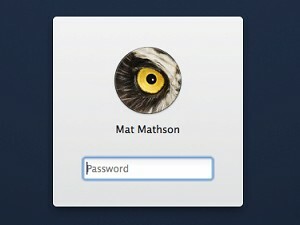 Your Mac is now locked and only the person that knows the user password can unlock it.